I hope everyone was able to enjoy the warm temperatures – they won’t be sticking around for long. 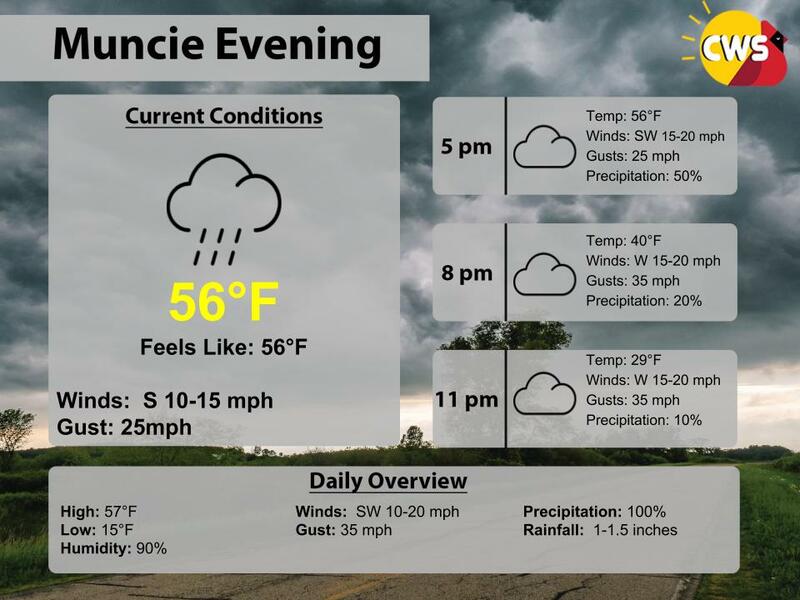 Today truly was a Spring-like day here in Central Indiana – with temperatures in the mid-to-upper 50s across the area and rain for a long period of time. 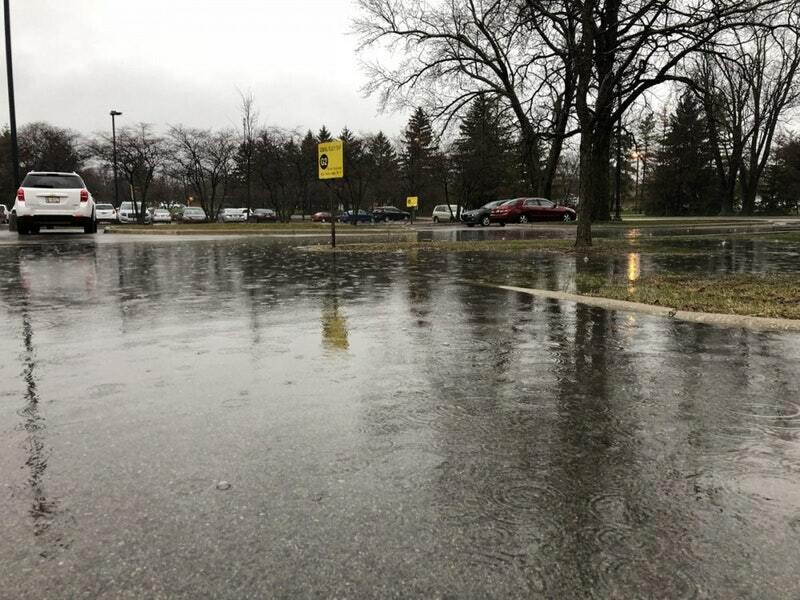 Rain is causing flooding issues throughout the area, so remain cautious if you must travel – turn around, don’t drown. As mentioned previously, this taste of April won’t be sticking around past tonight, as a cold front will move through, bringing in much BELOW freezing (yes, freezing!) temperatures to kick off our day tomorrow. It’s time to put away the jackets and put the winter coat back on – at least for now……………….